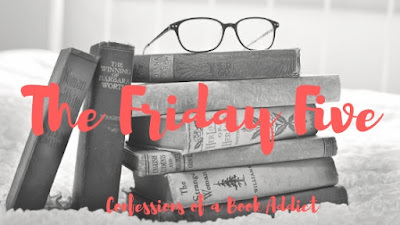 Guys, I think it's been awhile since my last Friday Five, so I'm kicking off the first weekend of December with a giveaway and sharing my current favorite things that aren't necessarily book related. Let me know what you think! 1. 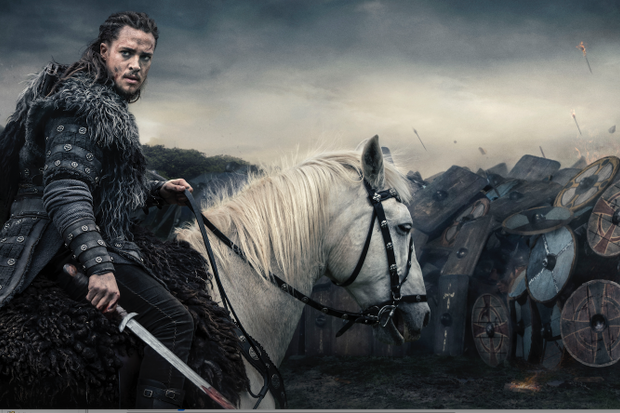 The Last Kingdom on Netflix - Guys, this show is awesome. I binged watched the latest season over Thanksgiving week and really, really enjoyed it. The history, the setting, and the acting was all top-notch. I thought David Dawson, who plays King Alfred, was fantastic. Phenomenal, actually. If you like Vikings or Game of Thrones, you must check out this show. Plus, it's based on a series of books. Have you read them? 2. 1803 Candles - I have been meaning to switch to soy candles for a variety of reasons, but one being the fact that soy candles are supposed to be a better/healthier option. I am absolutely loving this brand, which is made in America. My current favorite smell is Home by the Fire. 3. 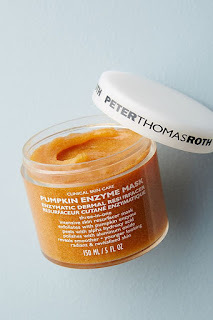 Peter Thomas Roth's Pumpkin Enzyme Mask - I have a few masks on rotation, but this one has been a favorite for a few years now. 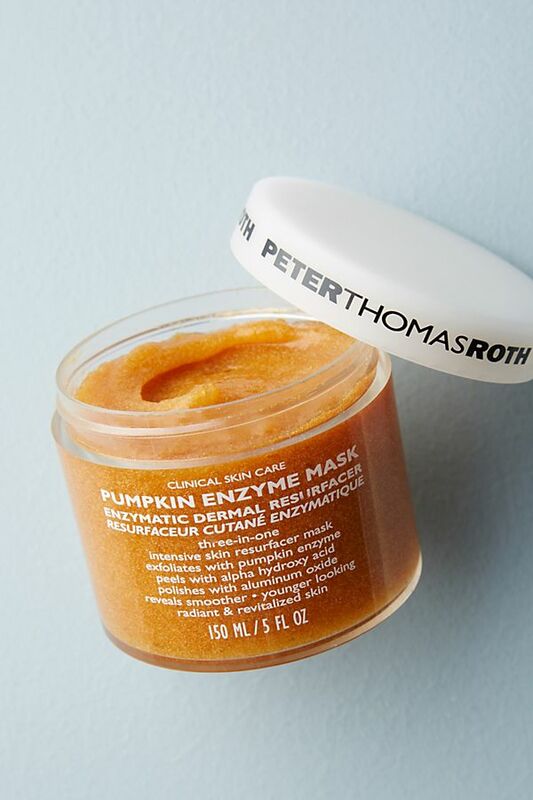 It not only smells great, but works very well and is definitely worth the price. 4. 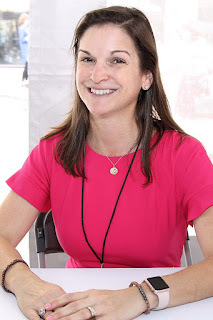 Sarah Dessen - Did you guys hear she has a new novel coming out this summer? 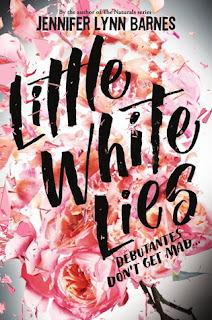 I always love reading a new Sarah Dessen novel, especially in the summertime. Did you guys add The Rest of the Story to your TBR? 5. Giveaway - I am giving away an ARC of Little White Lies by Jennifer Lynn Barnes thanks to Disney Books. I'll be sharing my thoughts on this book next week! Please refer to my giveaway rules. This giveaway is open to US readers only. Good luck! My husband and I need to check out The Last Kingdom! 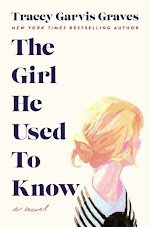 I just read my first Sarah Dessen book and really enjoyed it, looking forward to others! It's a really good show if you like that sort of thing! Congrats on reading your first Sarah Dessen novel. I just love her so much! I hope you can find time to read more! 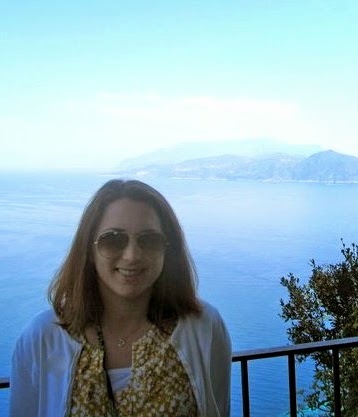 Thanks for visiting, Michele! I really should switch to soy candles. I wish the big stores I usually buy from carried them. I know! 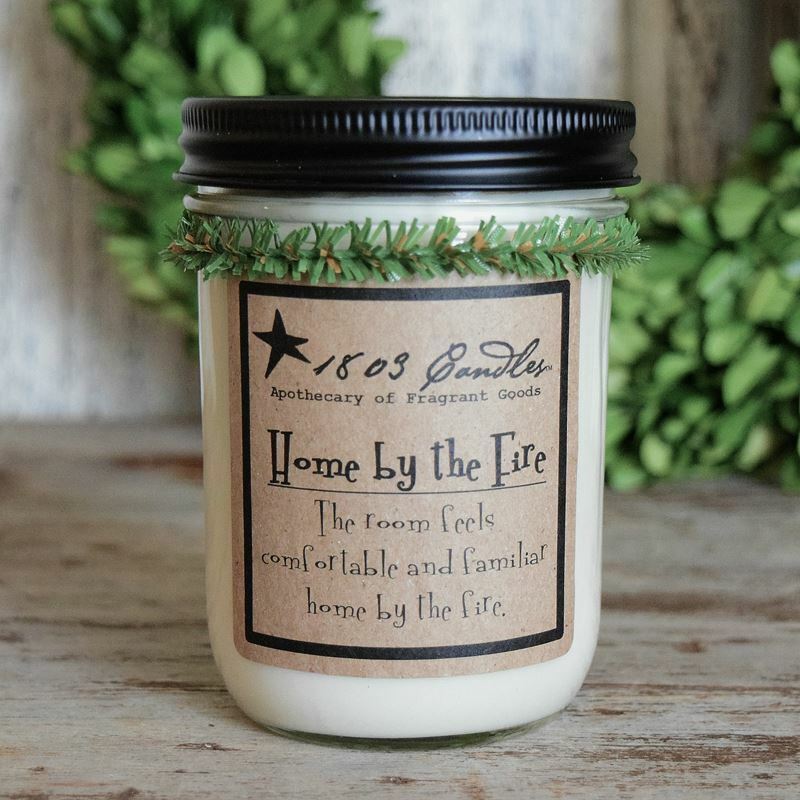 You can shop online for 1803 Candles---definitely recommend them! Thanks for dropping by, Angela!